PlayLAB 2019 We now have a title and further information for you about the show… AND … The deadline has been extended… until 9PM today! Child loves Dad. If Dad was a musician, child would be learning an instrument. If Dad was an Artist, Child would be painting landscapes. It just so happens, that Dad adores Plymouth Argyle. Straight off the Training Ground is an ensemble piece involving a blend of direct address, movement and dialogue. 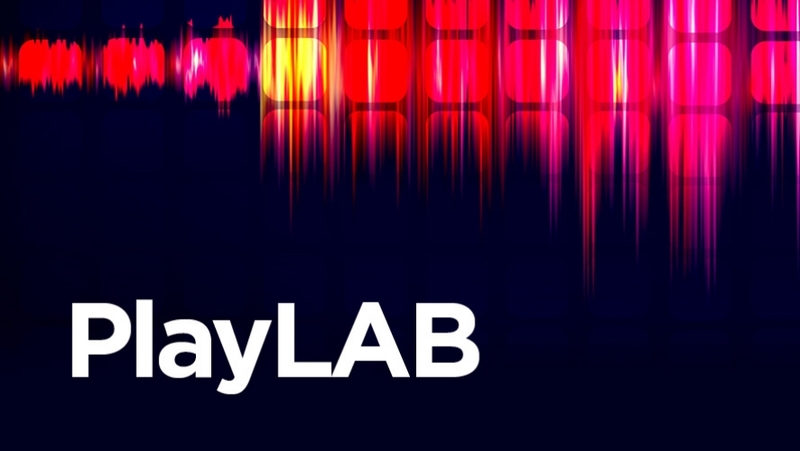 PlayLAB is a festival of new and experimental work, taking place in The Lab in February 2019. Four short plays will be developed by South West based directors working in collaboration with the Young Company and other TRP regular groups before being performed in the Theatre Royal Plymouth over four nights in February. We are offering Young company members between the ages of 14-18 the opportunity to audition to be a part of one of the PlayLAB pieces. We will be casting up to 6 performers to work with a local director to create a new play. Rehearsals will be held on evenings and weekends throughout January and February. This will be a unique opportunity to work with directors and theatre artists who are based in the South West. A great opportunity to build your acting experience in a professional context. PlayLAB is sold as a professional production and supported by the TRP team. It’s an opportunity to devise a brand new piece of theatre that will be performed at the Theatre Royal Plymouth in the Lab Studio theatre. If selected, you will be expected to attend rehearsal on Friday evenings from 6.30pm-9.30pm and Saturdays from 2.00pm-6.00pm between W/c 14th Jan- w/c 11th February. Rehearsals and auditions will take place in The Lab at the Theatre Royal Plymouth. Technical and dress rehearsals will be held on either Monday the 18th or Tuesday the 19th of February. PlayLAB will run from Wednesday 20th Feb- Sat 23rd Feb.
Audition slots will be offered on the following Monday the 14th of January between 5.30pm-8.00pm in The Lab at the Theatre Royal Plymouth. If you would like to apply, please ensure that you are free for the above timings. To apply to audition, please fill out the attached submission form and send it to Youngcompany@theatreroyal.com by 9am on Thursday 10th January. In the subject line of your email please write your name followed by PlayLAB2019 YC Audition. Deadline: 9PM, Thursday 10th January. If successful, you will be notified of your audition slot by the end of Friday 11th Jan.